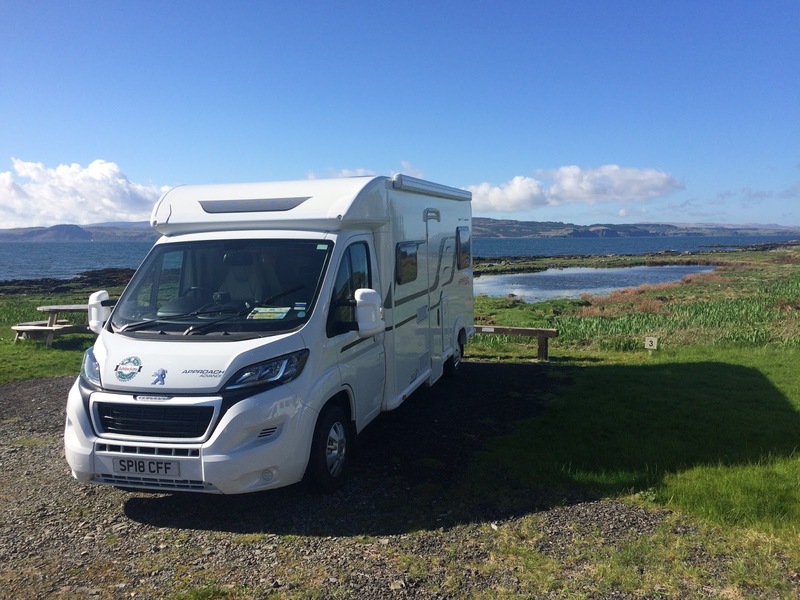 Motorhome Adventure Scotland can be found in the market town of Kinross in Kinross-shire, about 40 minutes from Edinburgh, an hour from Glasgow and is a family owned company renting out top quality motorhomes to those who want to explore Scotland. Our aim is to provide travellers with a friendly & highly personalised holiday experience that allows you to explore much more of this wonderful country at your leisure. Whether you are looking for a long weekend, short break or a more grand adventure, we have something for all. 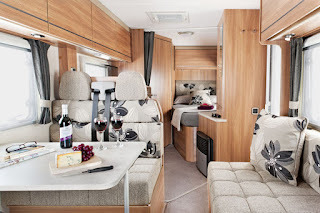 We have 3 types of motorhomes available, from 4 to 6 berth, and all are either new or very recent motorhomes from Europe's leading manufacturers – Swift and Bailey. They are easy to drive and comfortable with extra features such as colour reversing cameras and cab air conditioning. 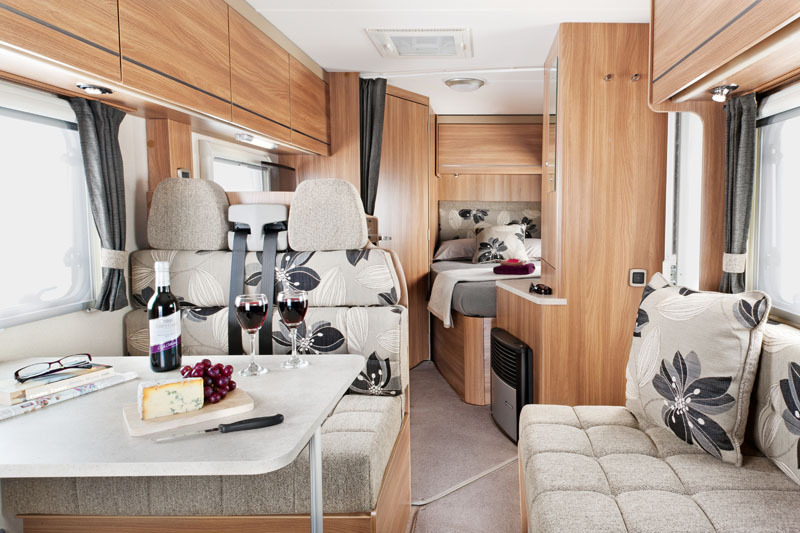 The motorhomes are well equipped throughout and include everything you may need during your stay. 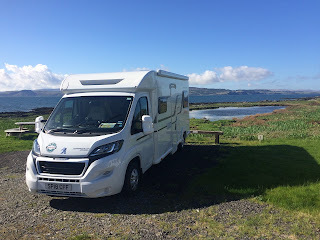 Unlike many other motorhome hire companies, we don't charge for extra picnic equipment, optional sat nav (let us know if you need one) or bike rack. The motorhome hire charge also includes insurance for 2 drivers.